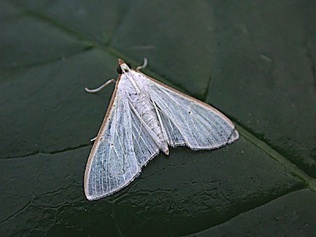 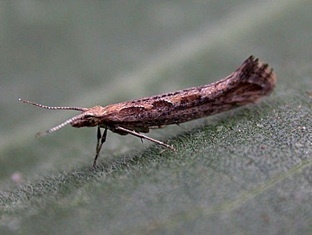 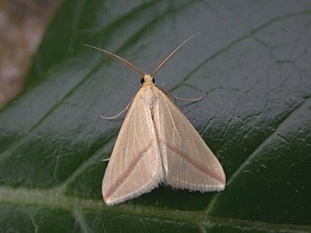 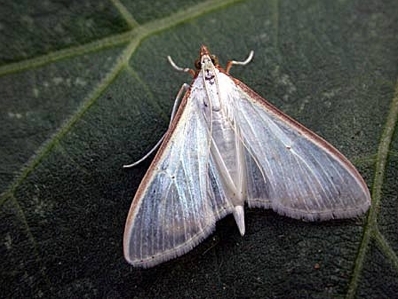 St. Agnes offers excellent opportunities for trapping rare & scarce migrant moths in the right conditions. 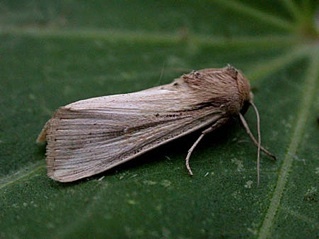 We had several good “Moth Nights” during the week with warm southerly wind, despite being a little late in the season though. 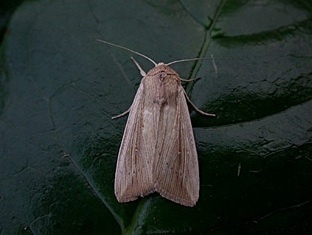 We ran a Mercury Vapour Light & Skinner Trap each night from 15th – 20th October and we were located at Troy Town Farm on St. Agnes. 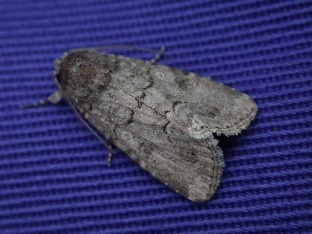 The best evenings were 17 & 18th October with warm southerly winds, cloud & slight drizzle.A Dark Mottled Willow was trapped by Mike Hicks on the 15th October – a first record for the Isles of Scilly. 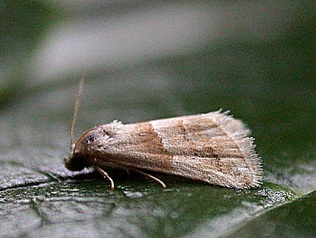 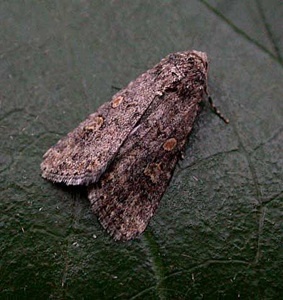 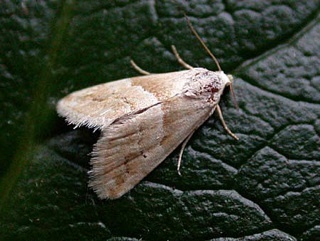 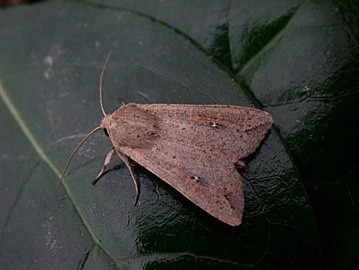 A second was trapped on 17th October by Mick Scott. 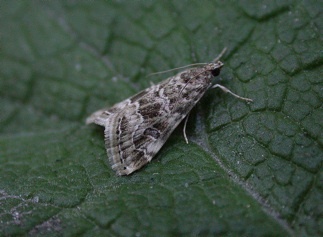 Also during our week a Tunbridge Wells Gem was trapped on St.Agnes. 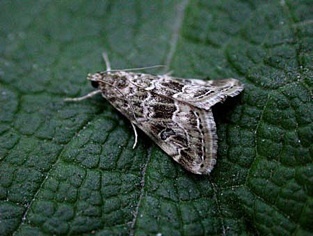 1) LEFT – 1) Cosmopolitan; 2) Dark Mottled Willow; 3) Old World Webworm; 4) Small Marbled 5) Small Mottled Willow; 6) Diamond-back Moth.